Discovering All the Good in the World. 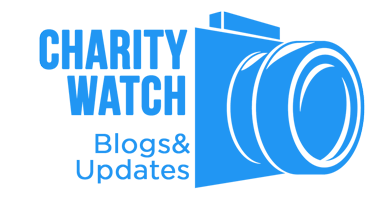 Charity Watch is one of our ways to help those who have dedicated their lives to helping others. 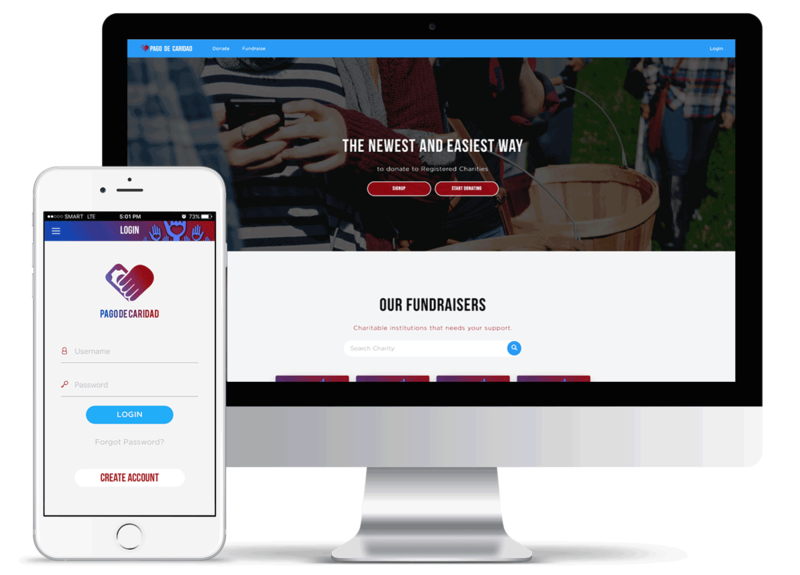 We are out to discover and learn about all the Charity Organizations out there. 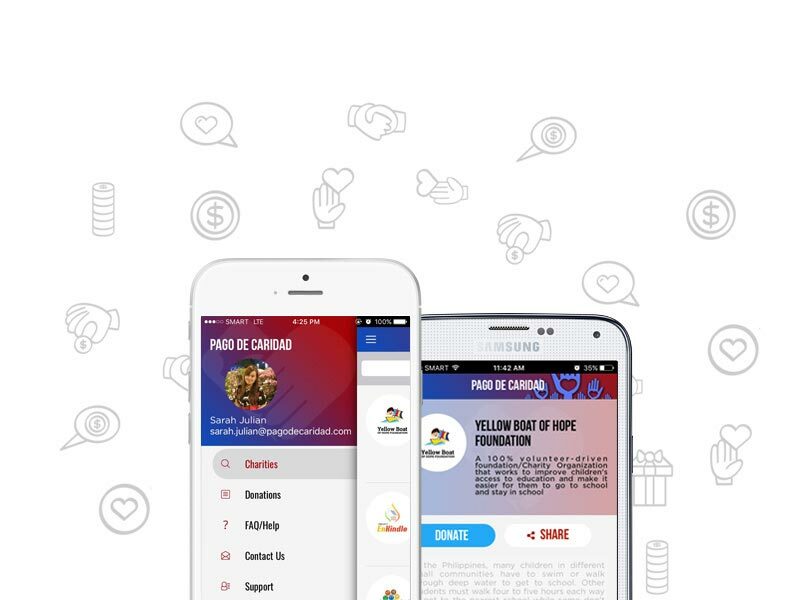 Donate conveniently using our mobile applications.